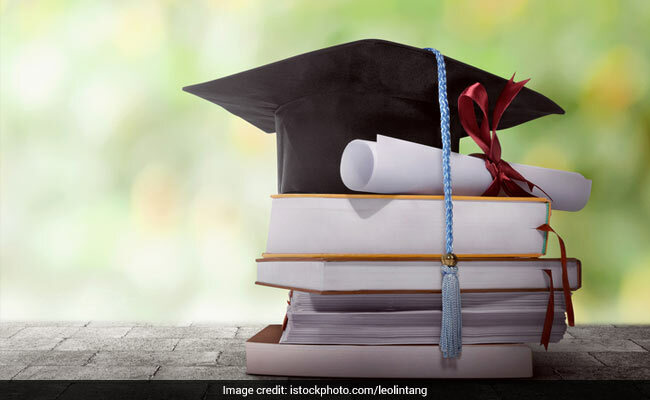 The Cyprus School of Molecular Medicine (CSMM), a school of Cyprus Institute of Neurology and Genetics, has announced scholarship for Indian students for the academic year 2019-20. The scholarship is being offered to pursue Master’s and PhD in the disciplines of Neuroscience, Molecular Medicine, Medical Genetics, and Biomedical Research (only for Master’s). 1. Up to two scholarships of 2,000 Euros each, for up to two students who will be accepted to study and register in any of the MSc program offered by the school. 2. A number of full and partial scholarships to cover tuition fees of MSc and PhD students based on academic criteria. 3. Several other scholarships meant for PhD students available for years 2, 3, and 4 which may cover costs of consumables and/or a monthly allowance. The admission to the concerned programs will be open till May 15, 2019. Interested students must apply to the relevant programs through the CSMM website: https://www.cing.ac.cy/csmm. The prospectus and admission procedure for the MSc and PhD programs is available on the CSMM website.